We pride ourselves in superior craftsmanship & attention to detail. The highest quality materials are used to protect and preserve your art. We create a custom frame that is built to encompass any 3-dimensional object. An oval frame and convex glass are great for giving your image a vintage feel. 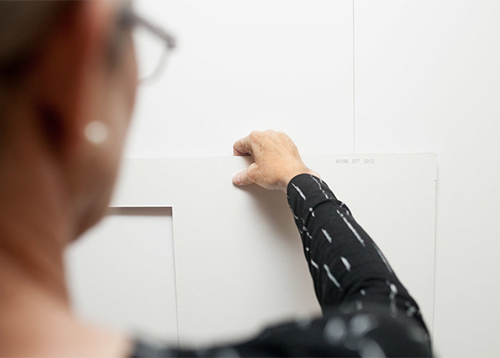 Extra space is added around the artwork in combination with a particular frame to "float" the artwork. 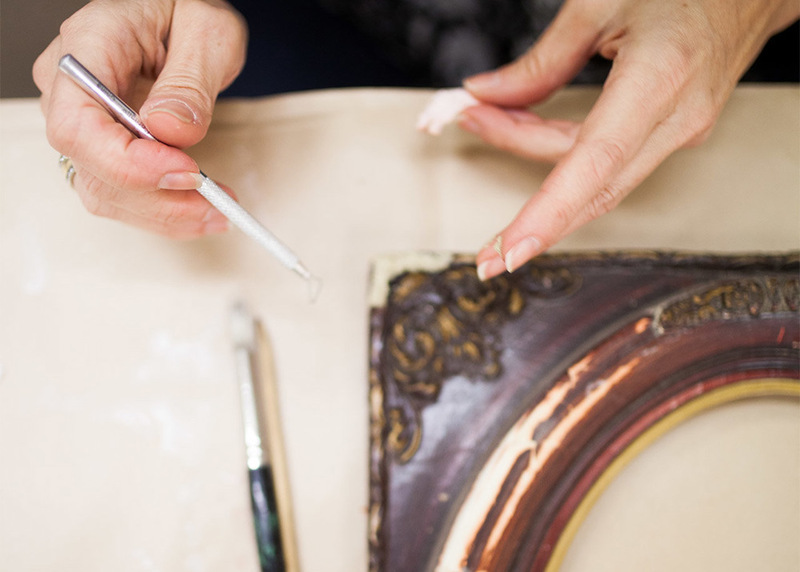 Antique frames frequently need cleaning, repair of broken pieces, and re-joining damaged corners. We also offer light to deep art restorations. 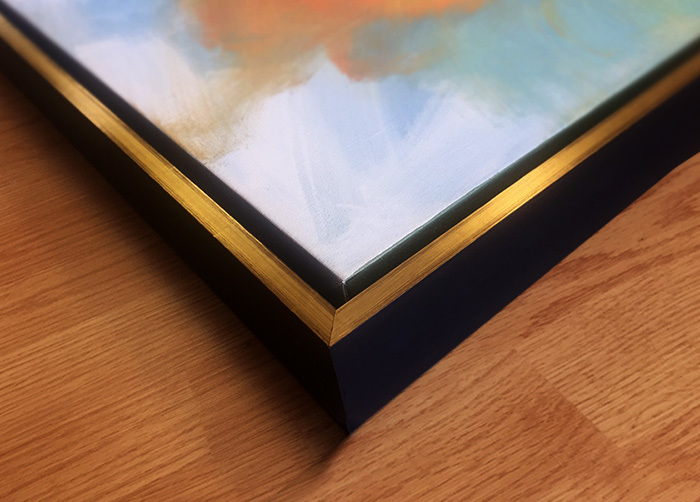 Our skilled craftsman have the ability to cut a custom design into your mat, mount your artwork to foam core or carefully hand stretch your canvas over a wood frame.